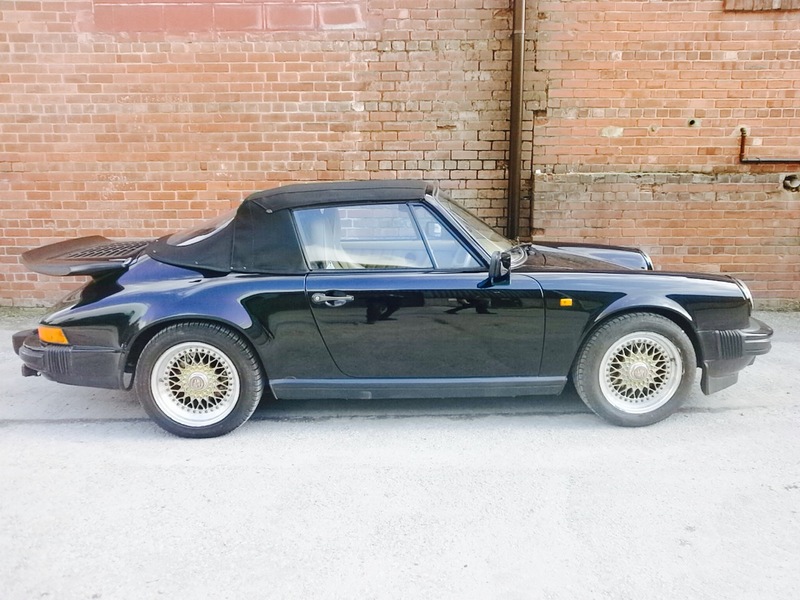 This 1983 911 SC 3.0 Targa was brought to us all the way from Liverpool to store whilst a suitable engine came along. 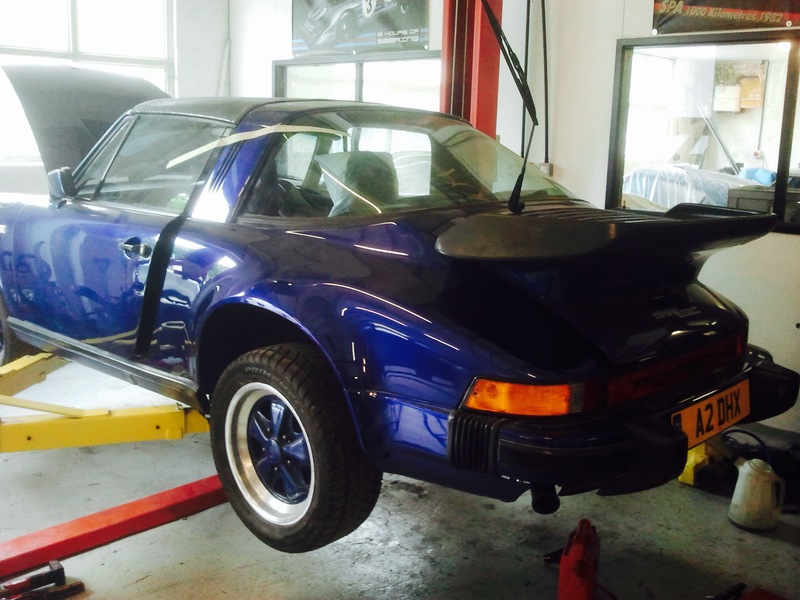 Previously under gone some major restoration work, the colour chosen is a non-standard Porsche metallic blue. 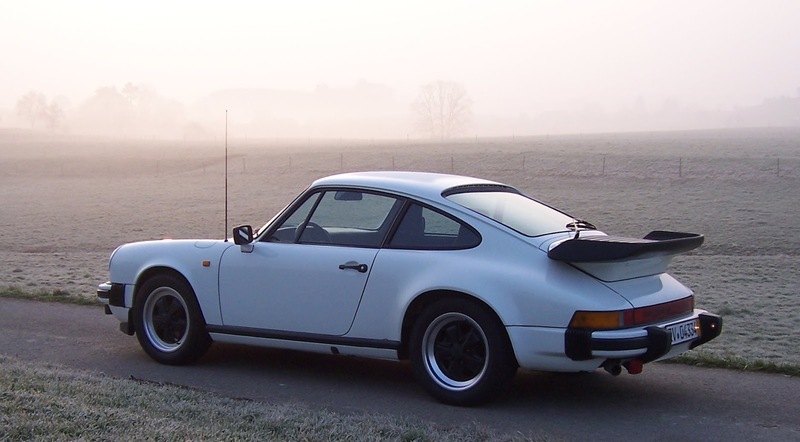 The previous customer decided to sell the car earlier this year minus the engine, so when Steve bought the car, he wanted us to fit one of our low mileage engines. 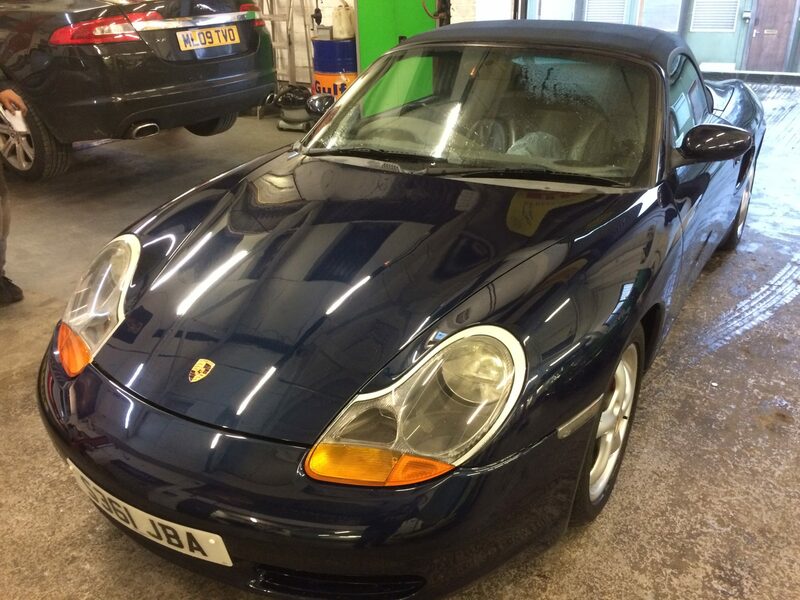 This car is now complete and just passed its MOT and will be handed back over to Steve within the next few days and taken back to the Lake District.